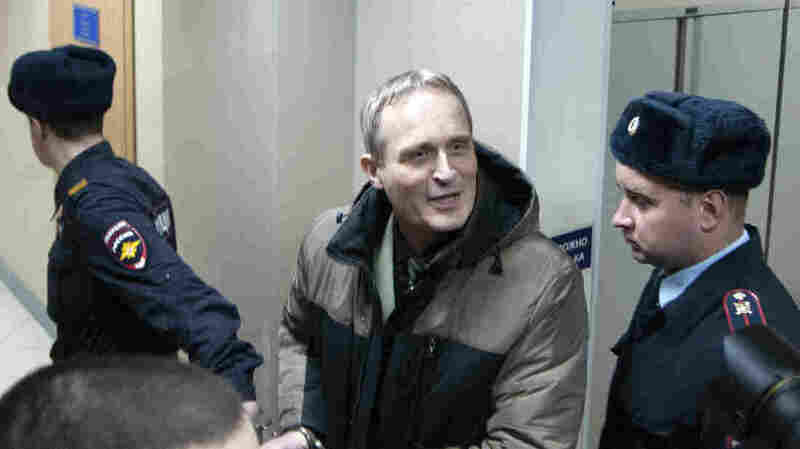 Russian Court Sentences Jehovah's Witness To 6 Years In Prison For Extremism Dennis Christensen was arrested during prayer. "I hope today is the day Russia defends religious freedom," he said before the verdict. Critics call it a severe crackdown on religious freedom.